You save $45.00 Drop-off School: Kidou Academy Age Group: 4 - 12 years old 23	Kids have signed up! 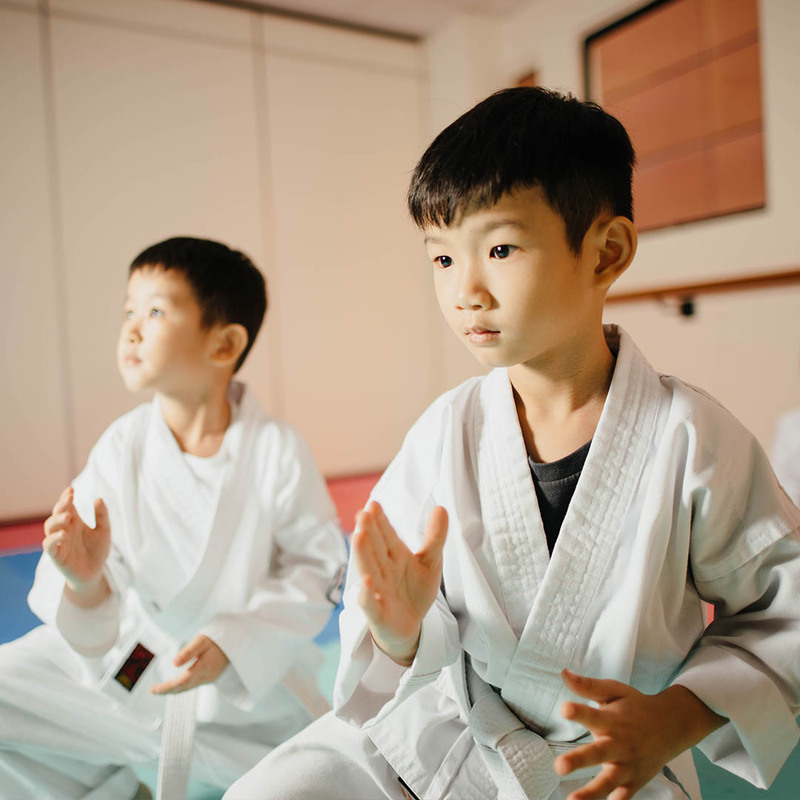 Being a premium martial arts academy for children, Kidou Academy's program offers a 360-degree approach to the overall wellness of our students. Our students range from as young as 4 years to 12 years in 2 categories of class. Established in 2014 the academy is the brain child of and championed by Erwin Yuhanis and Kay Lim from Singapore. Along with the Kidou Team, Kidou Academy was set up with the ambition to be a pioneer in play powered martial arts that focuses on skills, discipline, strength and development for the students.